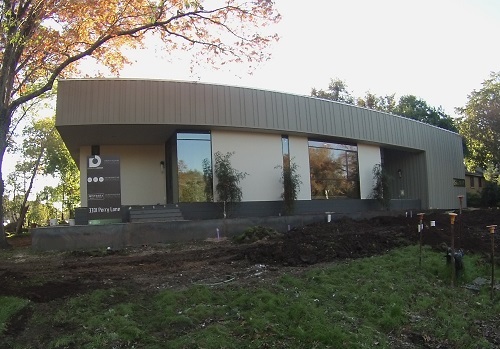 Gradients of Green is rated LEED Platinum! 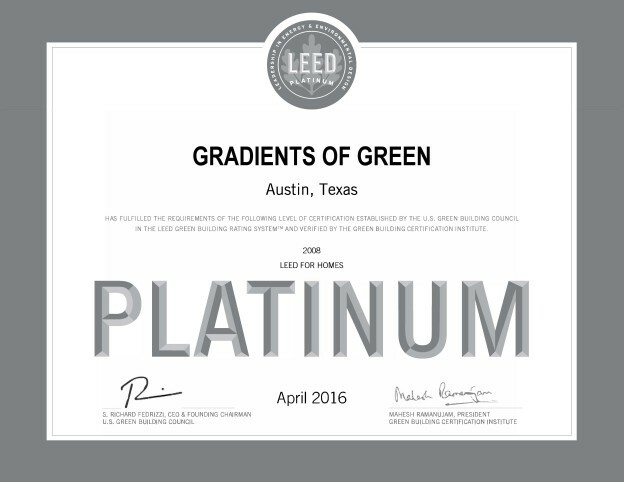 … [Read more...] about Gradients of Green is rated LEED Platinum! 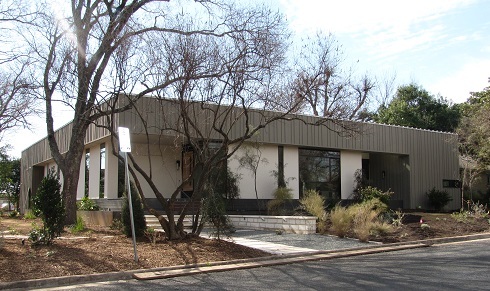 What is Gradients of Green? 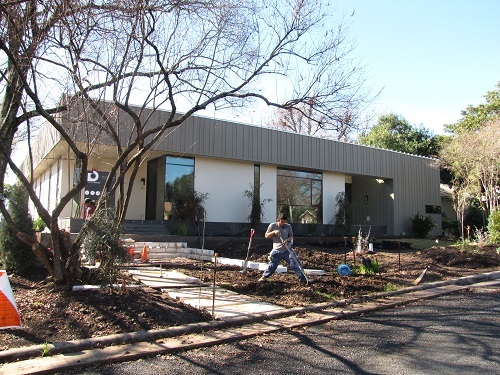 What started as a simple remodeling project has evolved into so much more due to irreconcilable structural challenges (i.e.bad soils). 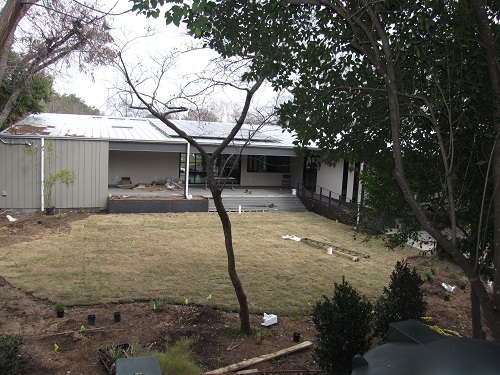 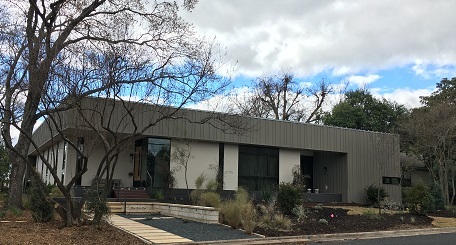 A high-performance Sustainable Case Study house will soon take the place of the structure built in 1951 in Central Austin.